Olive Oyl??! Popeye’s girlfriend?!?! Yeah you heard right. 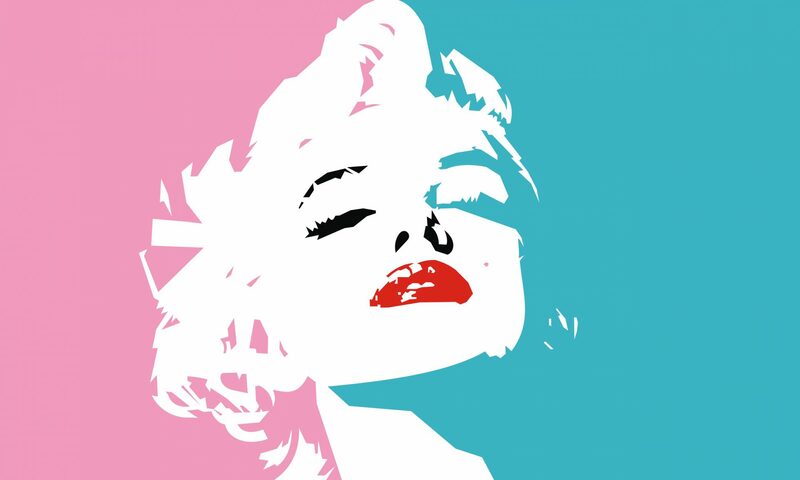 she is a fashionista in all her right.She is making a comeback and getting re-branded, she recently had a collaboration with The Standard Hotel and a few more are in the mix. Sourcing various vintage clothing from around Los Angeles, Hearst and King Features have created a collection of clothing that exemplifies Olive’s personal style. Vintage fashions are having an incredible resurgence and Olive Oyl is poised to take over that style and potentially become an icon for vintage style. Olive Oyls’ curated vintage pieces will be showcased to show the world the taste of Olive Oyl and how to achieve the look. Olive Oyl has become a taste maker. Check out two of “Olive inspired” vintage looks here: Spring Safari (Sourced at an Estate Sale) and Rock the Boat. 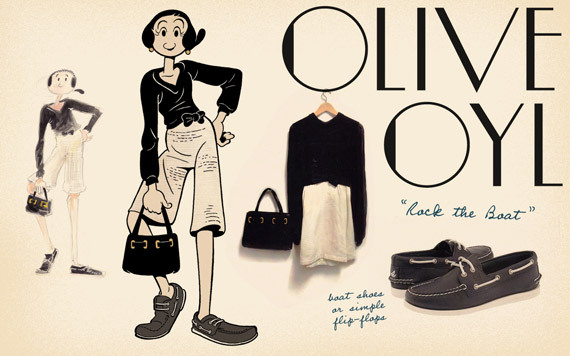 The style boards featuring Olive Oyl are so cute right? 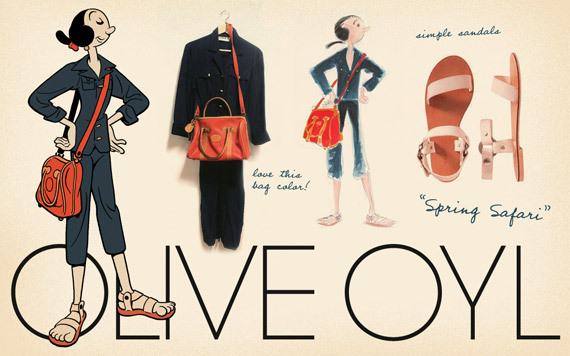 The first three style boards are on oliveoylloves.com.